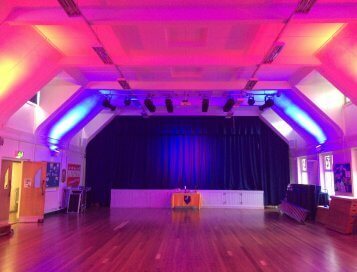 Overton Grange School contacted Clarity for advice on upgrading their existing sound and projection systems making them easy to use. 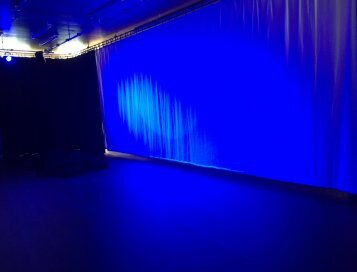 To improve the quality of the projected image for the audience, a 7,000 Lumens Panasonic laser projector was installed that gives high brightness and excellent image quality with its laser light source. 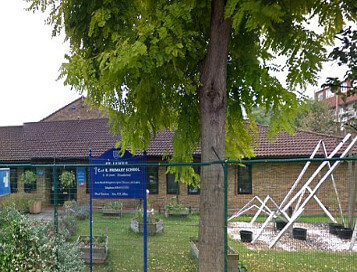 The school also saves money on maintenance as the projector gives up to 20,000 hours maintenance-free operation. 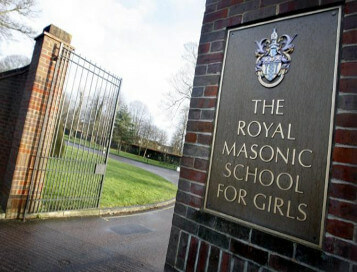 In other words, in a normal school year using the projector for around two hours a day it will last up to 60 years! 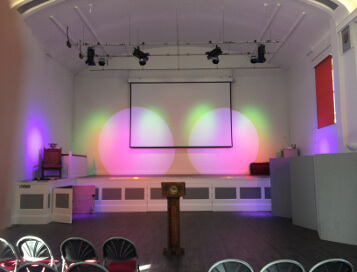 To keep things very simple Clarity also installed a four-metre wide electric projection screen that can be raised and lowered using a remote control or a wall panel. 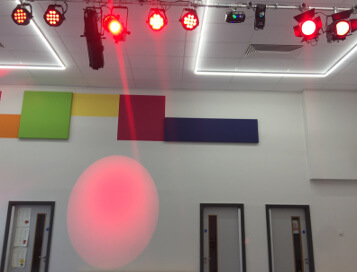 The school’s existing sound equipment was of good quality, however it had been installed with a lack of understanding of the needs of the school. 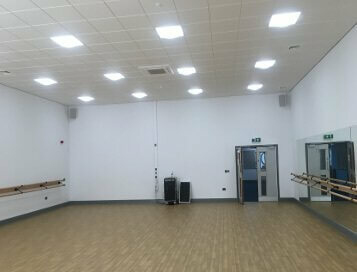 A few modifications and additions were made to increase the quality of the sound system and ease of use, both for day-to-day use and for larger events and performances. 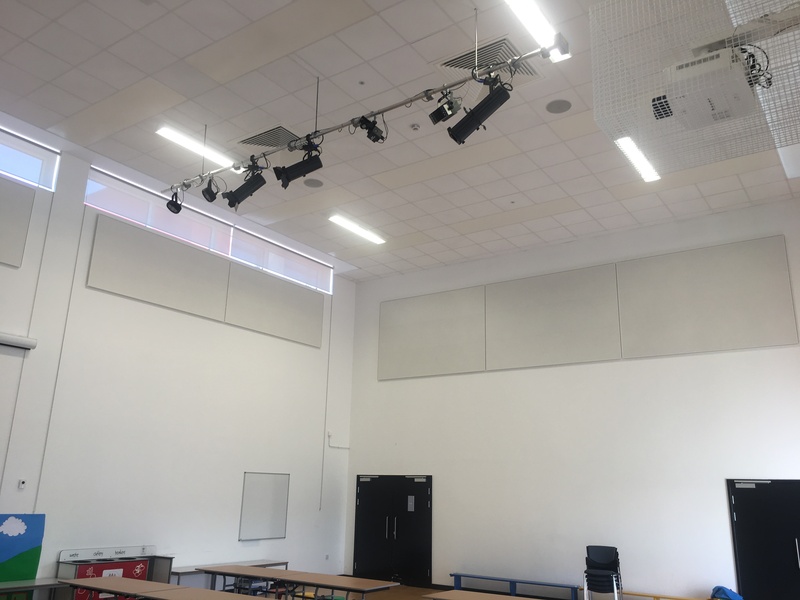 As their existing style of loudspeakers were not particularly suited for front-of-house sound reproduction these were replaced with a pair of high-quality Yamaha white loudspeakers that blend with the decor. 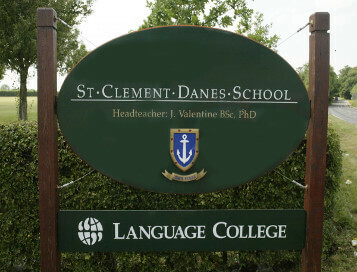 The school also opted to upgrade to the option of controlling the sound system via an iPad app customised to their requirements. 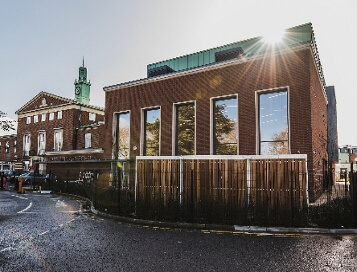 Together with the Bluetooth enabled Denon CD/media player, this means that full control of the sound system, including any music stored on the tablet or another Bluetooth enabled device can be selected, started, stopped and paused, as well as the volume adjusted. 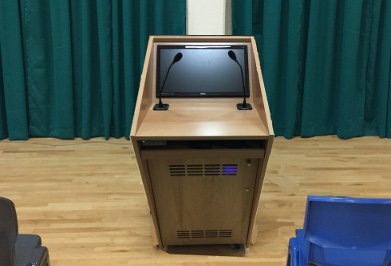 To give the school even more versatility, the sound can also be controlled from a bespoke lectern that was supplied with gooseneck microphones, simple mixer for up to eight inputs, CD/media player and a screen that duplicates any projected image being seen by the audience. 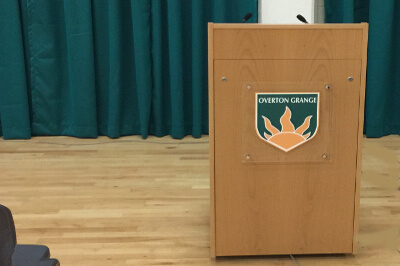 To personalise the lectern the front was fitted with an acrylic plaque of the school logo.